The shopping cart is linked to PayPal and payments can be made with a PayPal account or with credit or debit cards just by following the onscreen instructions. 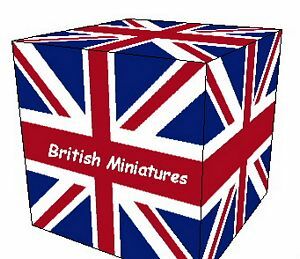 Postage is £3.50 per order for deliveries in the UK and we use Royal Mail, first class post. Orders over £50 are delivered free of charge in the UK. If you are ordering from outside the UK, postage is by recorded delivery and is charged at £7.50 per order.